A solid workout boosts your confidence, just like beautiful lingerie. 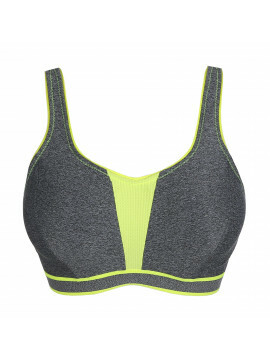 Which is why PrimaDonna Sport is launching a collection of trendy sports bras that fit like a glove and hip sports accessories. From now on you can keep fit in style and comfort. No more excuses not to keep your curvy body in shape. Ready, set, go!